Radiant your Skin Care with the [SOME BY MI] Galactomyces Serum 30ml! we aim to provide you best korean products to take good care of your skin, including Cosmetics, Moisturizer, Essence&Oil. Hydra Essence&Oil online. One drop in the morning and evening is all you need! 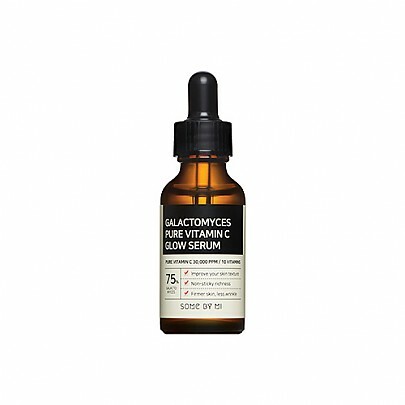 Infuse bright energy into the skin with pure vitamin C & Galactomyces. 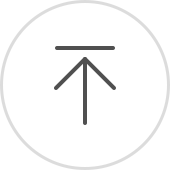 Drop serum on the skin and spread with fingertips along the texture line. 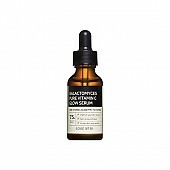 Apply Vitamin Serum 3 times if you want to create layers of moisture and vitality coating on the skin. 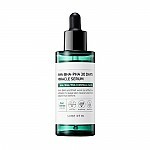 Hi, may i know if some by mi pure vitamin c serum can use with the some by mi rose tone up cream ? May i know if i can use Galactomyces serum together with the AHA BHA PHA Miracle set?.. May i know if i can use Galactomyces serum together with the AHA BHA PHA set?.. Jaz…@gmail.com The smell is good, product cap feel very secure. 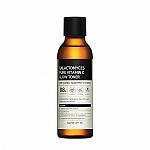 The product did bring a lot of moisture to my face when applied, a little burning sensation, but maybe it's due to my skin that's quite sensitive right now after a light chemical peel home treatment. Over I like it. Will up date if there's anything negative or good!